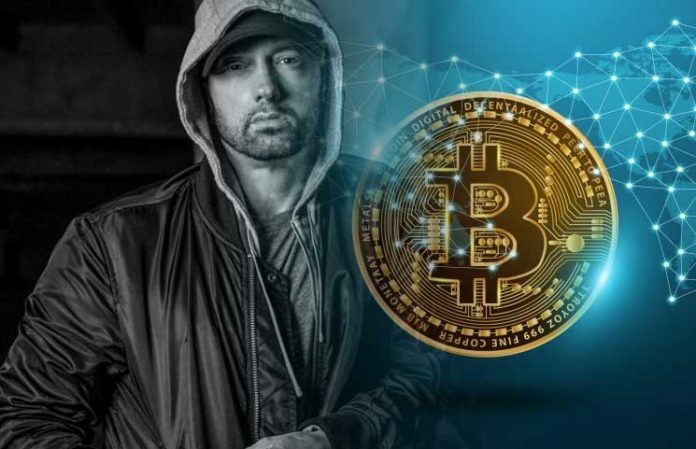 We can not expect that Eminem’s fans to wisp at Coinbase or any other crypto exchange to mine Bitcoin. Because the crypto major – Bitcoin is profusely used in the lyrics by the most influential celebrities may cause everyone, mostly the fans that may start adopting and mining Bitcoin. Recently, there are various celebrities have shown their interest towards the cryptocurrencies and Bitcoin especially. 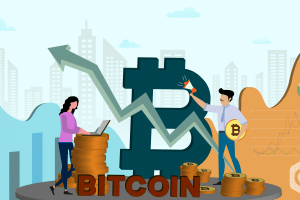 Amidst this, cryptocurrencies have become the hot and trendy perspective in media and music industry included the bifurcated perspectives like blockchain ecosystems and EDM festivals actively incorporating cryptocurrencies. In February this year, Emmy Winning TV Talk Show hosted Ellen DeGeneres to elucidate Bitcoin by organizing segment specific show. In May, she again featured renowned celebrity Ashton Kutcher who has already contributed a big amount to the another crypto major and Bitcoin’s competitor Ripple for Wildlife Fund. In July this year, media influencer and most renowned actress Kim Kardashian West published pictures of a physical minted Bitcoin on her official Instagram account. 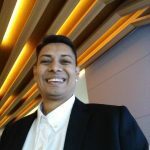 Let us not forget that both the perspectives – Blockchain Technology and Cryptocurrencies when influenced by renowned celebrities may create a large impact on the entire ecosystem!! 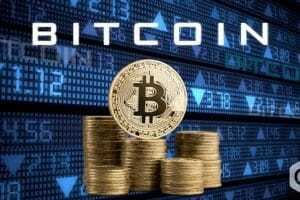 The Report Released by Tuur Demeester of Adamant Capital Reveals that it is a Great Time to Repurchase Bitcoin (BTC)! 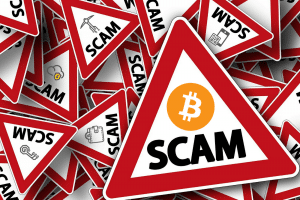 Some of the Most Important Bitcoin Scams you Should be Aware of! Bitcoin: The Price is Making a Revival – Will it Last? 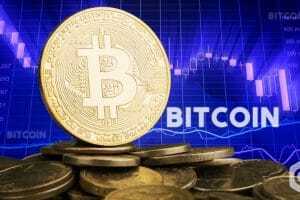 Will Market Volatility Lead to Bitcoin’s (BTC) Pump and Dump Moment? Bitcoin in Walmart: chocolate cryptocurrency launched by Walmart. Verge (XVG) Price Analysis: Will Verge be Able to Get Back its Previous Stability? Dash (DASH) Price Analysis: Will Dash Coin be Able to Stand after the Sudden Fall? 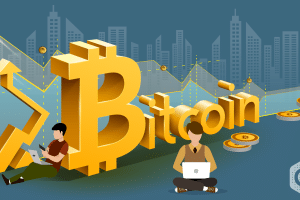 Bitcoin (BTC) Statistics At Glance: Is Bitcoin Going Through a Price Correction?